Defocused leaf forest nature background. Vivid green blurred, bokeh foliage lights. Tranquil scene. Camera locked down. Full HD seamless loop, 1080p. hd00:16Defocused leaf leaves forest nature background. Vivid green blurred, bokeh foliage lights. Tranquil scene. Nobody. Camera locked down. Full HD seamless loop, 1080p. 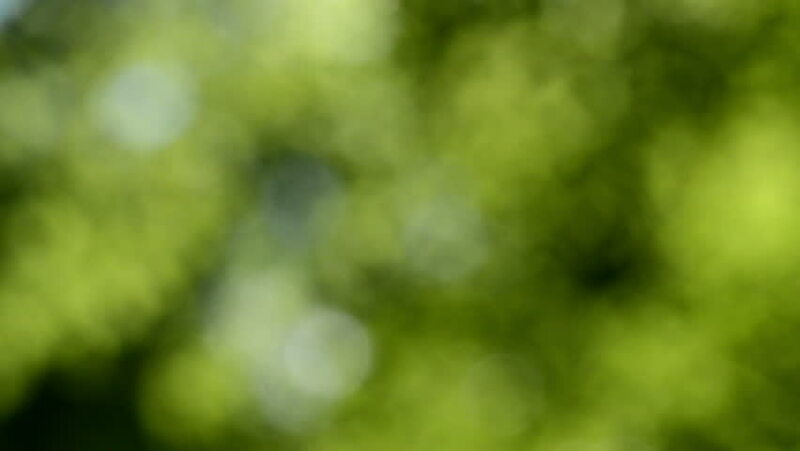 hd00:08Defocused abstract nature background with green leaves and bokeh lights. Natural blurred bokeh background from leaf and tree. 4k00:09Defocused abstract nature background with green leaves and bokeh lights. Natural blurred bokeh background from leaf and tree.